South. Of. France. Our most favorite *long* trip we have done! It was super busy, but at the same time, so extremely relaxing. Did you know that was possible?!? It is! Deciding where to stay for our seven nights was a tough choice... Originally, we planned to stay in Nice, Marseilles, and Avignon. After some research, it confused me even more! 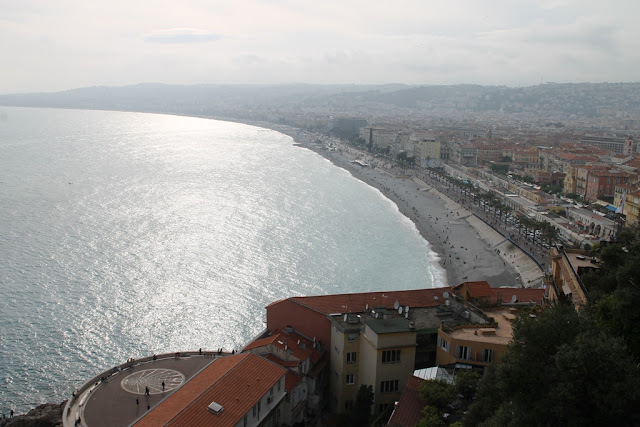 I was reading some not so great things about Nice, but at the same time being told Nice was a must visit, so I was debating to stay elsewhere. I had read amazing things about Avignon, so that was a must. 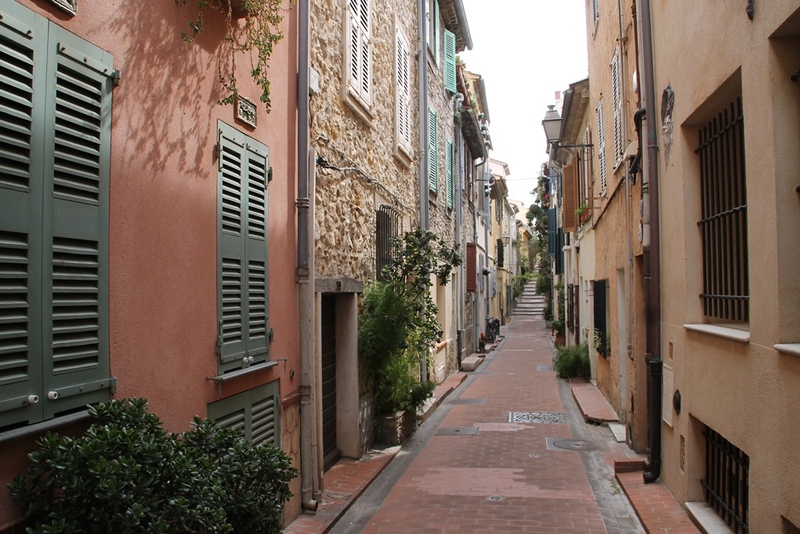 As for Marseilles, I had read that it wasn't very special, just a port city with lots of art. In the end, I decided to go with (yes, "I decided" because Luke doesn't want to make any decisions so I plan everything) Nice for four nights and Avignon for three nights. 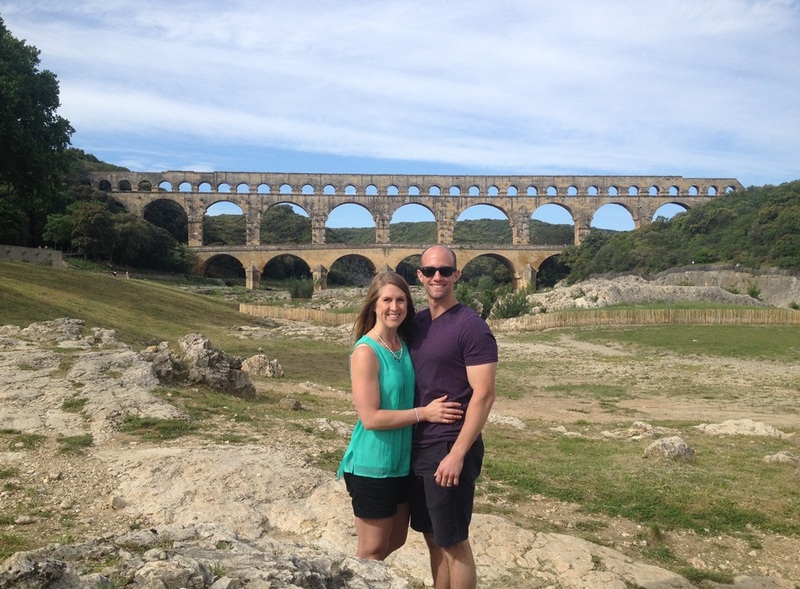 After it was all said and done, I actually put both Nice and Avignon toward the lower end on my favorites list of all the places we visited during the week. 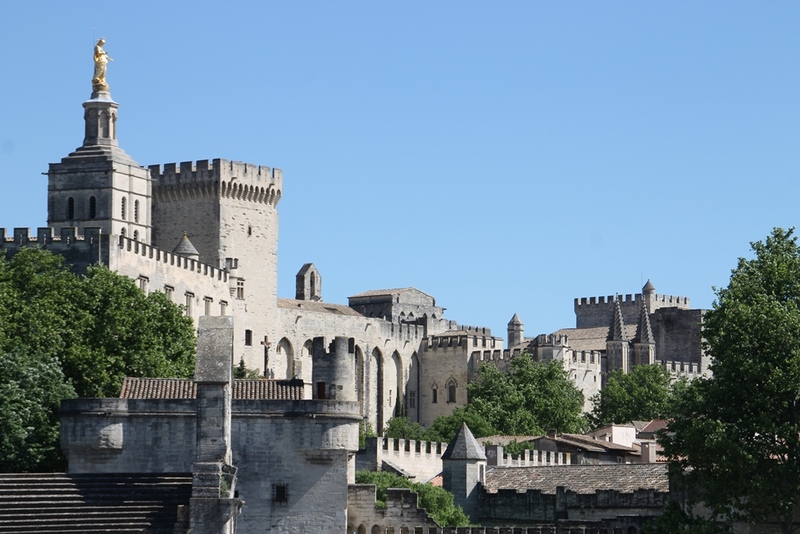 That doesn't mean I didn't like them, I just wasn't wowed by them like I expected to be (especially Avignon). 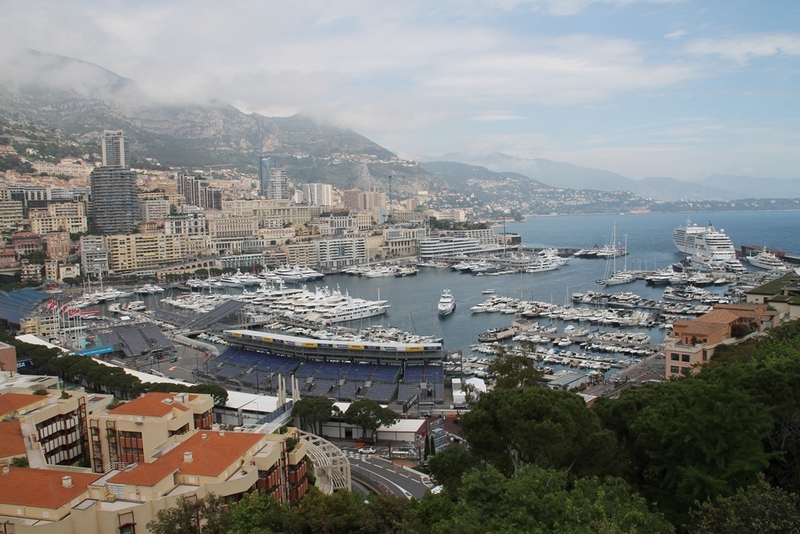 BUT both places were terrific bases for us as we wanted to explore other towns. 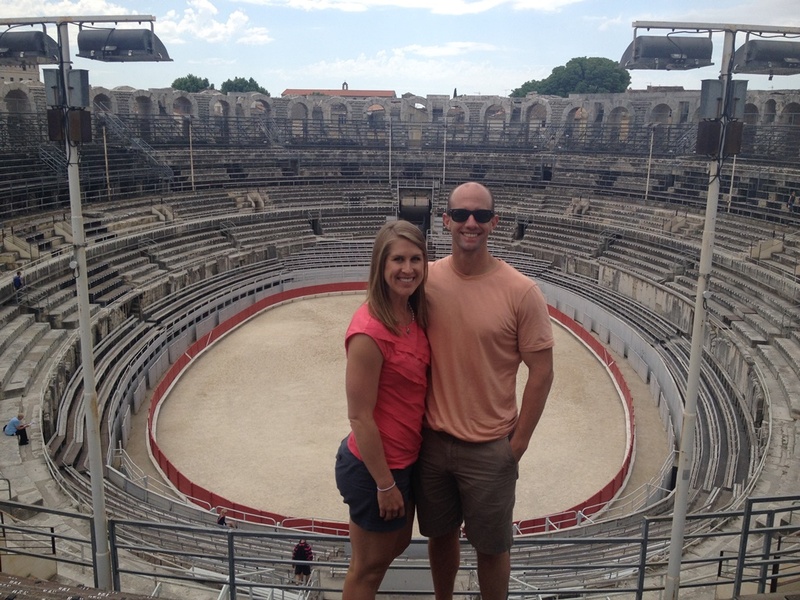 Avignon is well known for its nearby lavender fields, but we were two months too early for that. Instead, we roamed the famous Pope's Palace and the city's narrow streets. The only pre-planning we did for the week was rent a car for a day. So our first full day in Avignon was spent driving around the region, stopping in little villages and towns, one in particular was special to us. 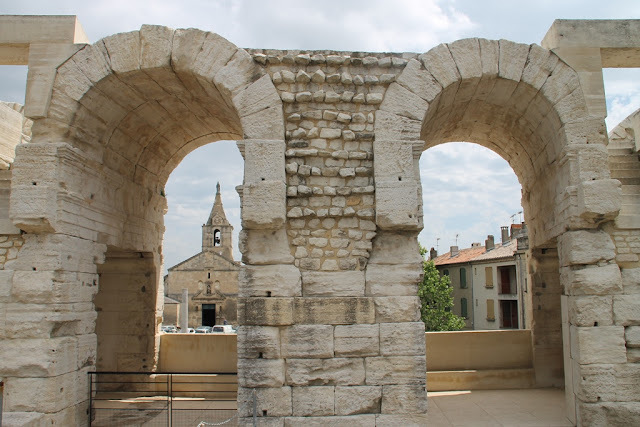 We also hopped on a train to visit some Roman ruins in Arles... we had no idea the south of France was filled with so many roman ruins! 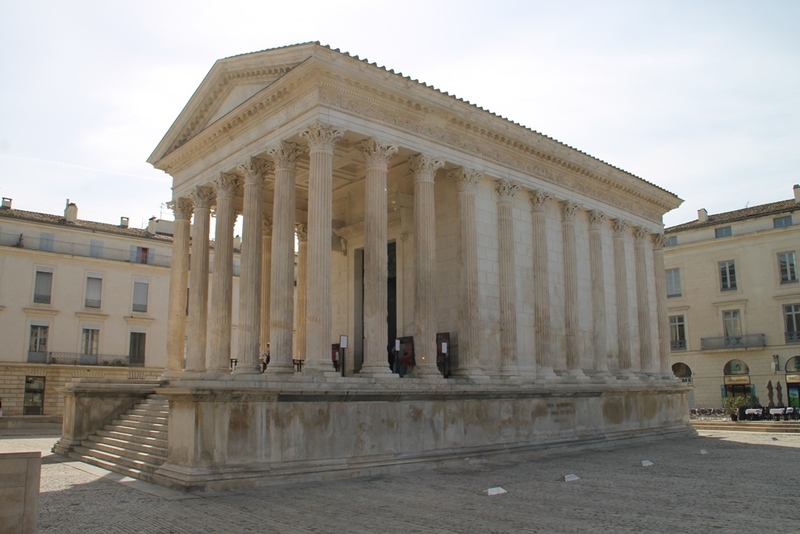 And we decided to spend our last day in Nîmes, another old roman city. 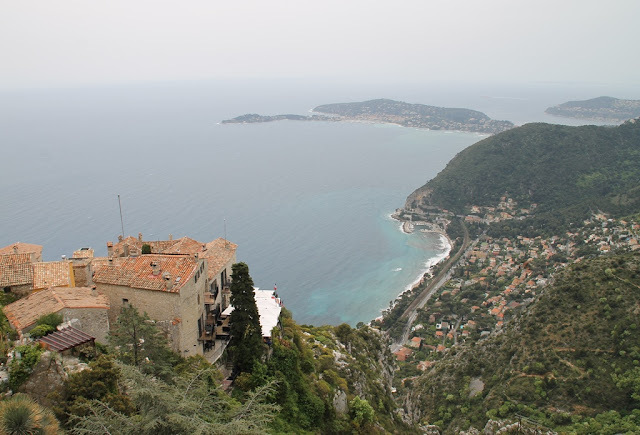 I want to say that our favorite day was Eze Village, but I'd be lying. I want to say our favorite day was the road trip, but I'd be lying. I honestly can't decide what day was the best because it was all so incredibly wonderful that I cannot choose. 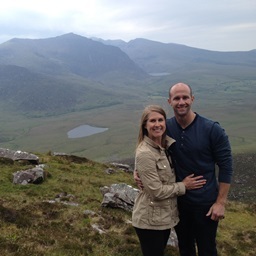 The most shocking part of the whole experience was that, after we got back, I thought to myself "if I never travel again, I'd be okay because nothing will ever top this last week." Now that says a lot! 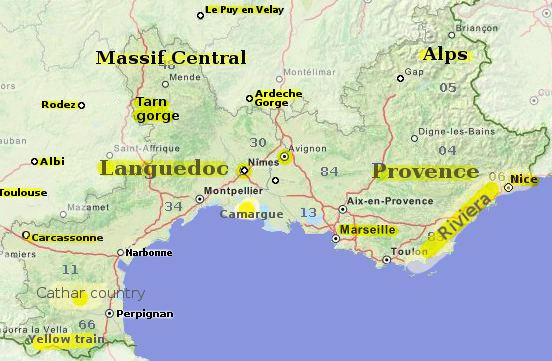 This map is the general area that is considered the "South of France". We only explored a tiny area of it.